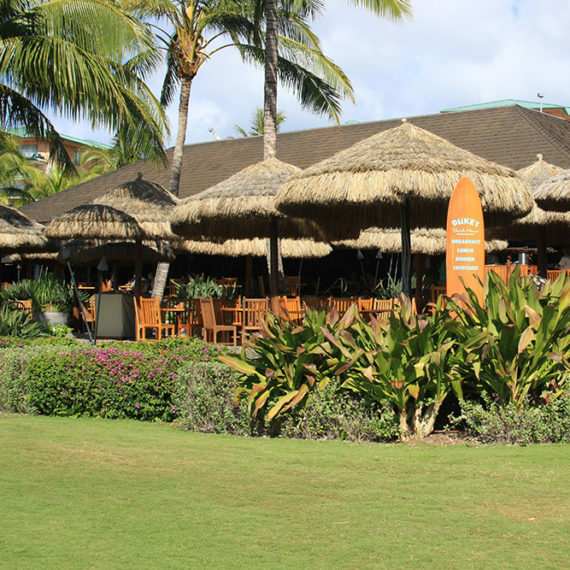 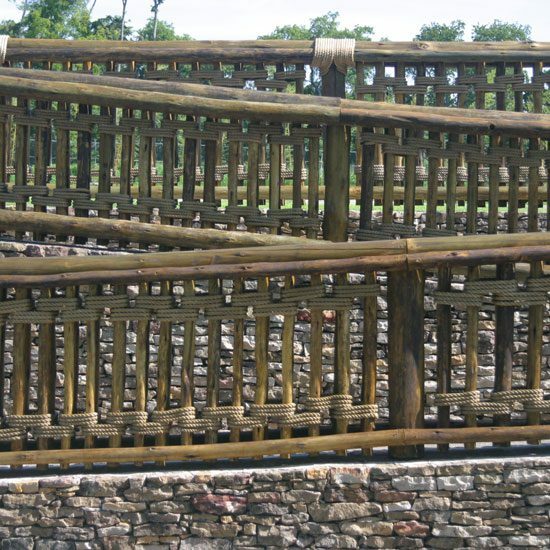 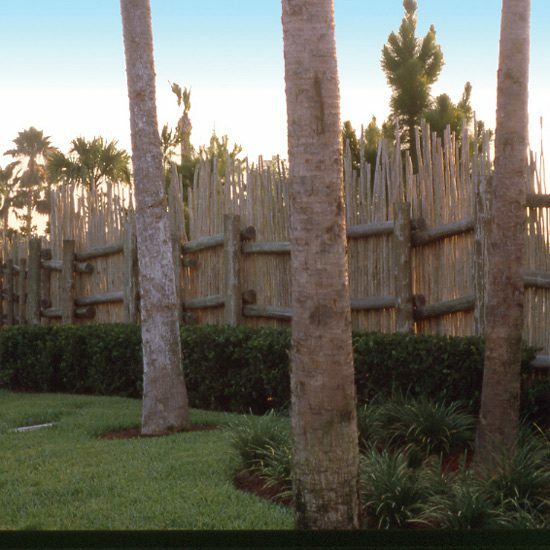 Over the years Safari has produced many custom fences using eucalyptus. 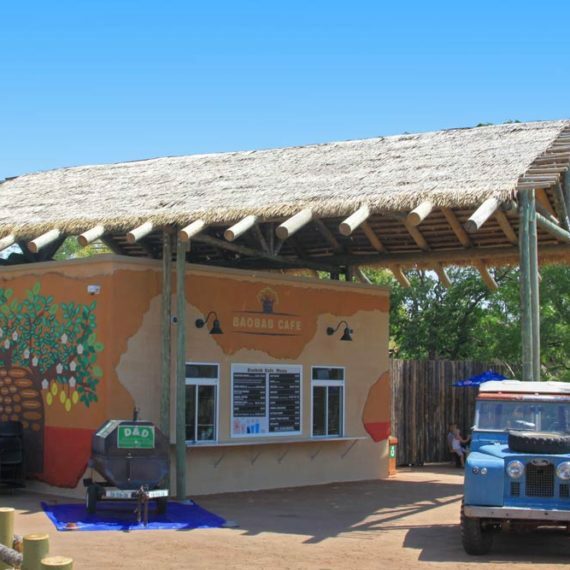 They have ranged from very simple barriers, to highly complex queuing systems, to animal enclosures and more. 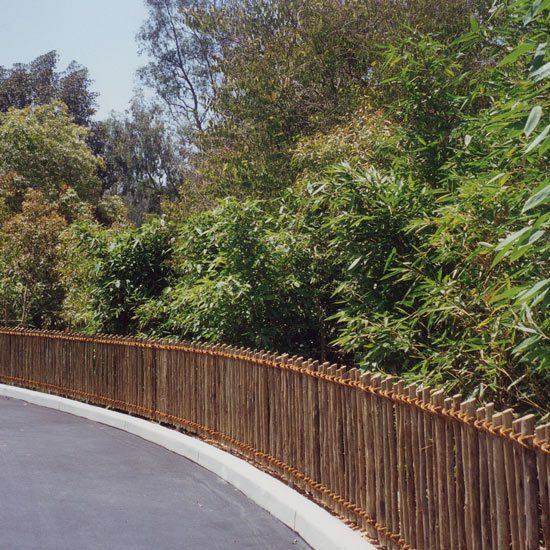 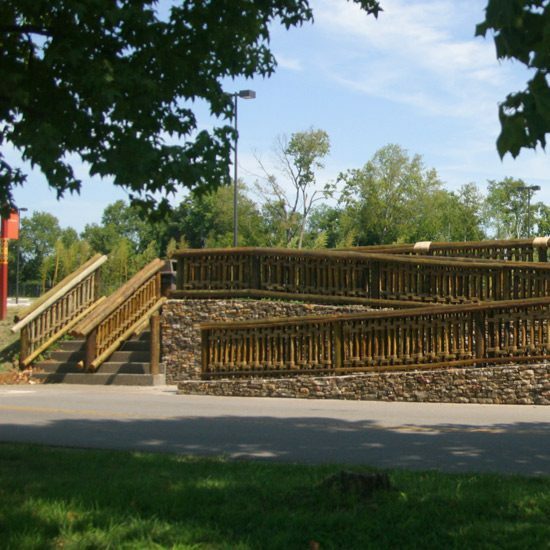 For inspiration, scroll through the images presented here, and then have a conversation with one of Safari’s account managers to see if Safari’s fencing solutions are right for you.